​Get in touch with Albany Limo Service when want to travel around town in a sleek stretch limo for your daughter’s quinceanera celebration! 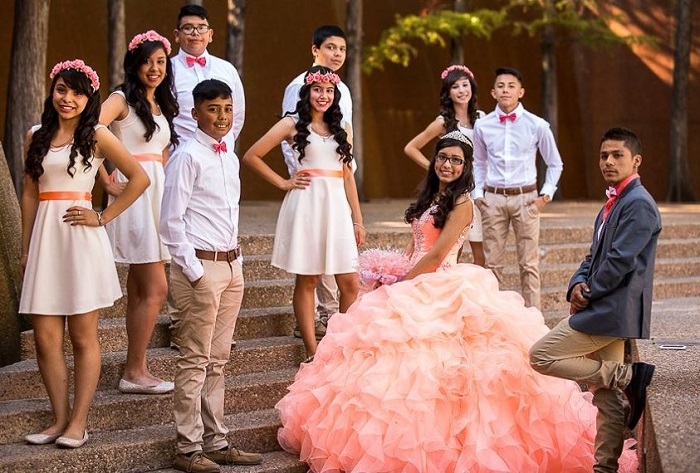 Albany Limo Service provides dependable limo services to the residents in the Albany, NY area for any special occasion, including quinceaneras. We believe that the customer is the only person who is at the base of our Albany limousine business. Therefore, customer satisfaction is our top priority. We work endlessly in forming a lasting relationship with you, so that you will come to us for all of your special event transportation needs. We possess a fleet of clean, chic limos for you 24-hours a day, seven days a week. Our commitment is to deliver the ultimate transportation experience at reasonable rates. We provide pick-up and drop-off service at your doorstep day and night. For special events to weddings, we have a wide variety of limousines and stretch limousines to pick from. Our staff will plan and work with your needs to ensure that your limo rental experience is a positive one. At the time of booking limo service with us, kindly specify what type of vehicle you prefer, and we will provide it for your comfort and safety. Each of our limos is chauffeured by a skilled driver with your safety in mind. Our promise to you is to offer the finest and latest model limousines in Albany, NY and the surrounding areas. We cater to individuals and businesses that require efficient and safe executive car and limo service. 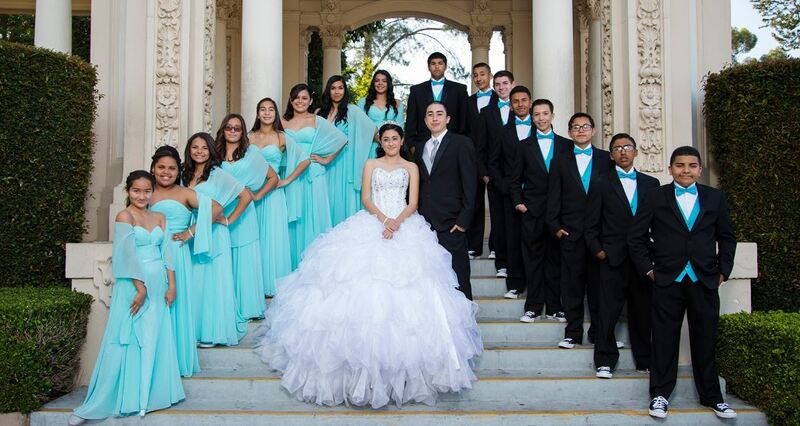 We will make your quinceanera celebration a night to remember. If you are seeking a limo business that delivers exceptional service, contact Albany Limo Service. Since 1993, we have been devoted to giving you reliable, outstanding chauffeur limo service that will make any special event truly memorable. Our Albany limo company provides individualized, limo transportation service with professional integrity. Our limo service is based upon the benchmark of several long-standing traditions, such as value for money and reliability. We offer prompt, courteous, and professional limo and luxury transportation service in Albany, NY and the surrounding areas. 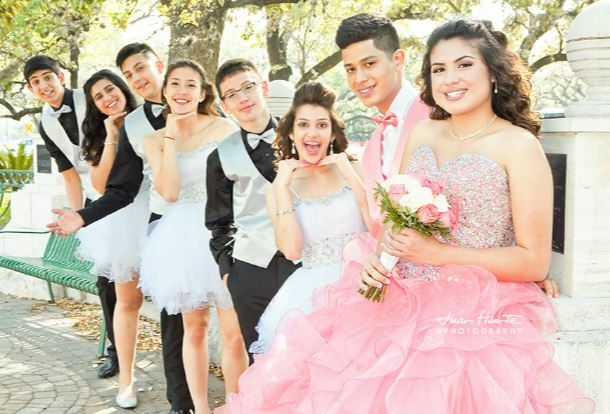 At our company, you will find some of the best rates for professional transportation service, whether it is to the quinceanera or the prom. Our drivers will do all they can do to accommodate your chauffeured transportation service needs. By reserving limo service in Albany, NY, you can go right from your doorstep to any destination, which will save you time and energy. Our Albany limousine service can very useful to you when you plan to party all night long. We provide you with a comfortable, traveling experience whenever you require. We appreciate your business, and our customers appreciate the quality and service they receive from our drivers. 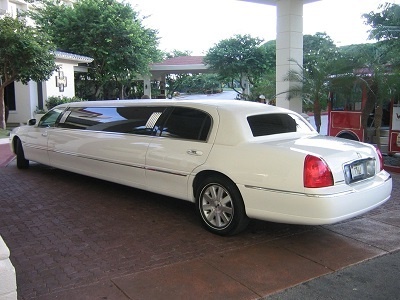 We provide you with clean limos and responsible drivers, and we offer limo service for a number of occasions. 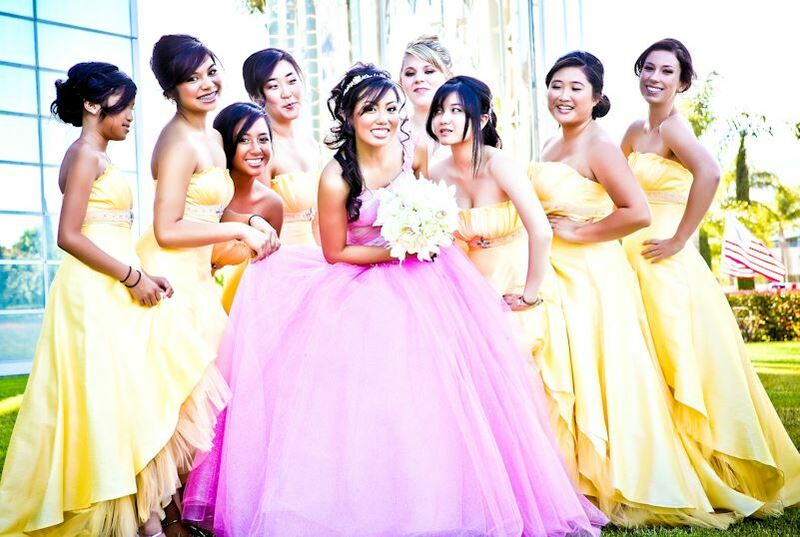 Pick Albany Limo Service for limo services that bring sophistication to your quinceanera!